I used to think that MAC was super high end, back when I got $2 of allowance weekly and never spent more than $20 in one go. Imagine the nest egg I would have if I were like that now. That is, the spending habit, not the allowance. 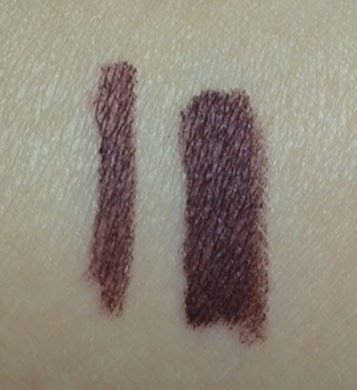 Kudos to MAC for maintaining nice quality packaging and name brand status while their gel liners retail for 15 to the 23, 24 dollar liners of Bobbi Brown, Makeup Forever, et cetera. 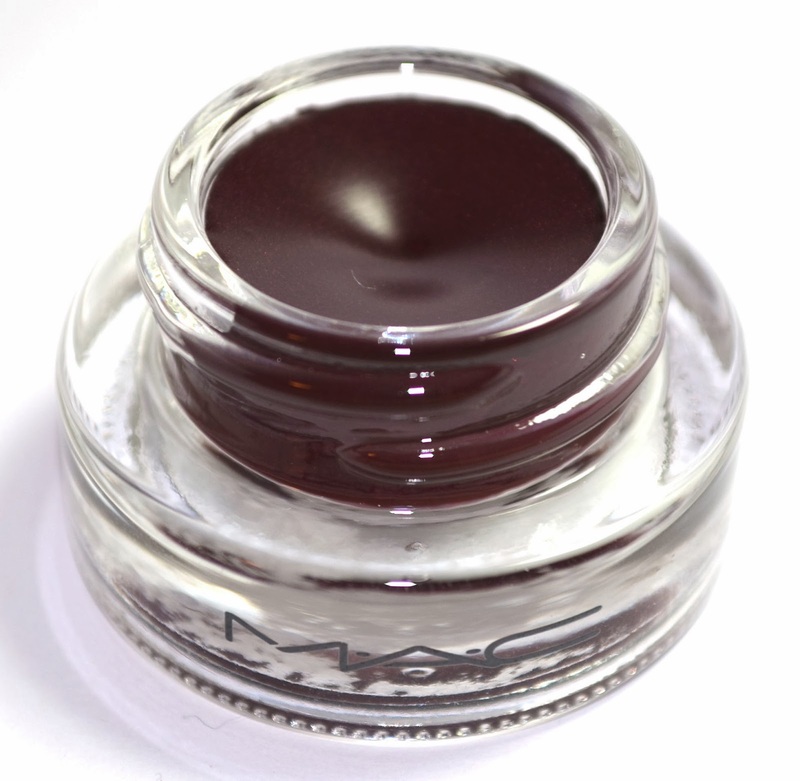 However, I have to say, this product leaves me with negative impression of MAC Fluidlines. 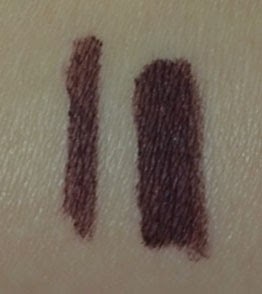 The pigmentation is just not good. The texture on this one resembles gel much more than cream. 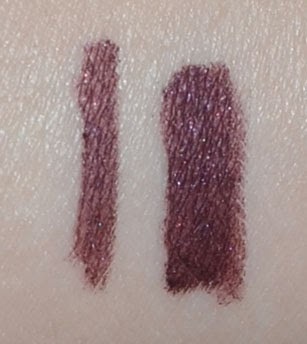 I almost want to describe it as gel ink because there is a sense that you are laying down a stain, as opposed to a layer of product. Well, whatever it’s doing, it’s not very good because I definitely need multiple layers for full opacity. It’s in the medium range in terms of longevity. It starts to fade at about hour 6 or 7 and can get on the upper lids and lower corners, and get messy-looking as it gets into the night, maybe at 12 or 14 hours. 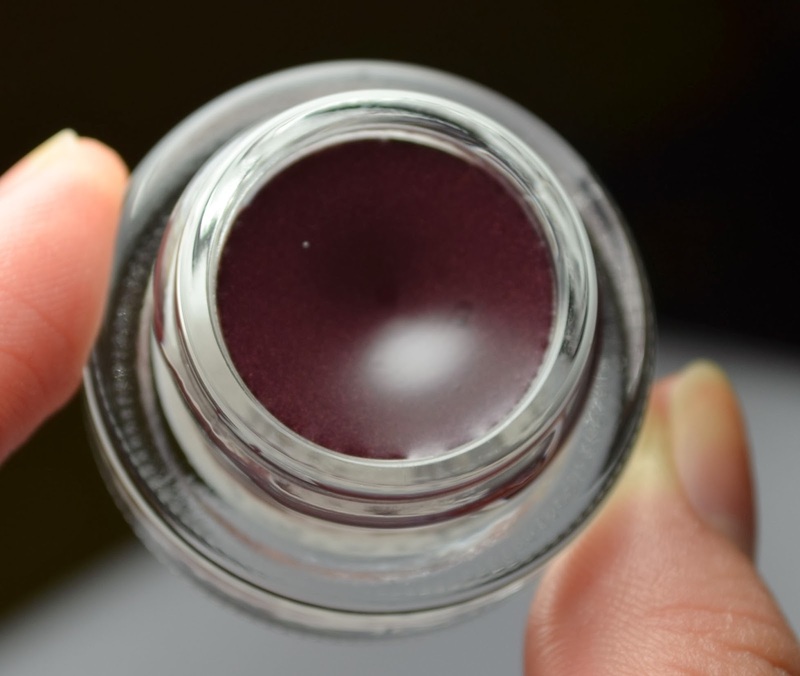 Unfortunately, this color is does not handle messy-looking gracefully. It is red-toned and we just want to avoid that situation. 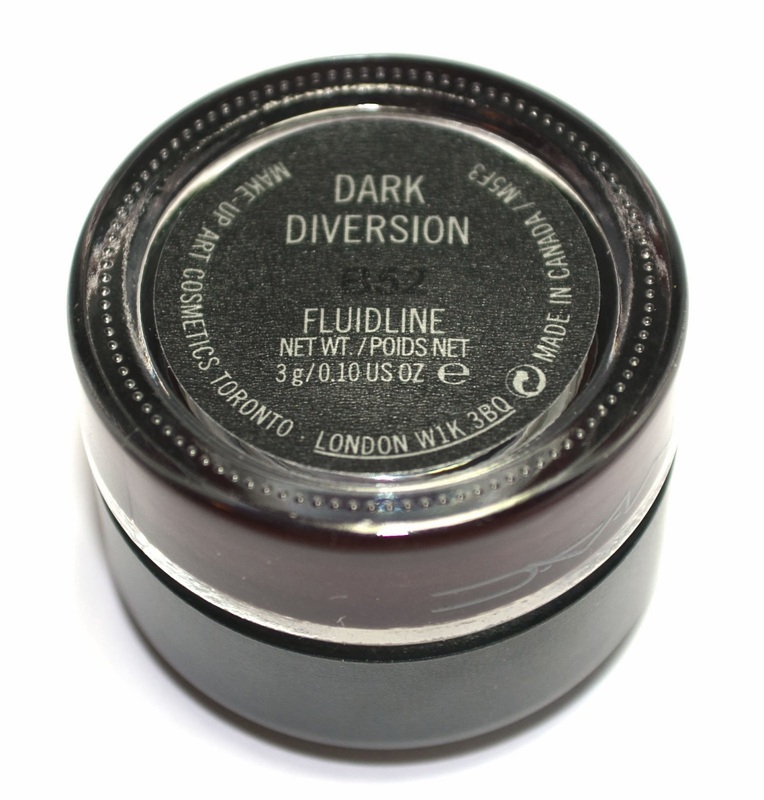 Dark Diversion is limited edition but gets repromoted every now and then. If you haven’t picked one up, then you haven’t missed out on anything as far as high quality products go. 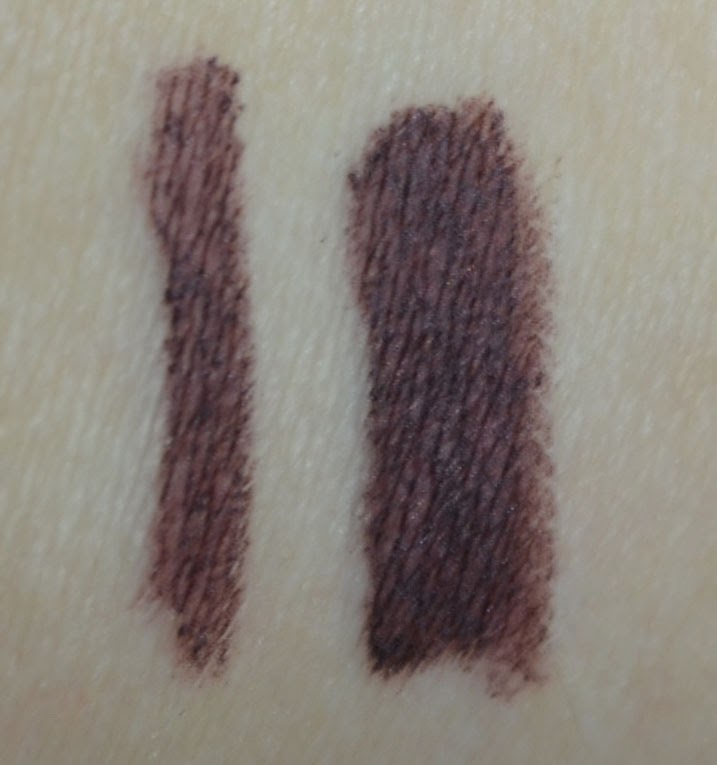 The color is really unique, but I wear it alone without eyeshadow and it just doesn’t do itself any favors as it declines with the day into a weak red-tinted stain. 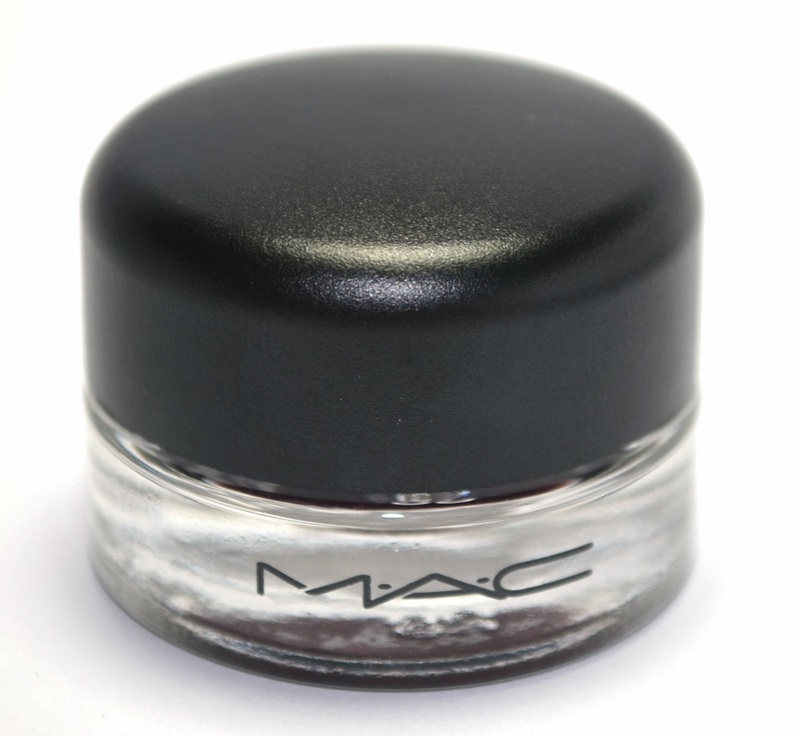 When available, it is $15 at, you guessed it, MAC (and MAC counters everywhere).